Dr. Temple S. Lovelace, BCBA-D is an Associate Professor of Special Education at Duquesne University in Pittsburgh, PA. Her research interests include social justice and equity through a disability inquiry lens, as well as innovative classroom based instructional and intervention strategies in the areas of academic and behavior supports. With 15 years’ experience as an educator, she is committed to serving young children and supporting quality and innovative education that provides opportunity and access for all children. Temple is a member of the Remake Learning Council, a commission of distinguished leaders from education, government, business and civic sectors in greater Pittsburgh. During her tenure in Pittsburgh, PA, Temple has worked to provide programs that support the voices of youth, teachers, and families in Allegheny County. As the creator of Youth Leading Change, a program that elevates youth as participants in their educational lives, Temple works to create spaces where youth can find opportunities to instigate – knowing that they have the power to upset.disrupt.ignite.transform. Commitment to educational spaces where all students and teachers have membership is a chief concern for Temple. Over the last eight years, her work with teachers and families through Teachers Leading Change (TLC) and Fusion has been chiefly focused on repairing relationships and reducing the trauma that is felt in many educational contexts. 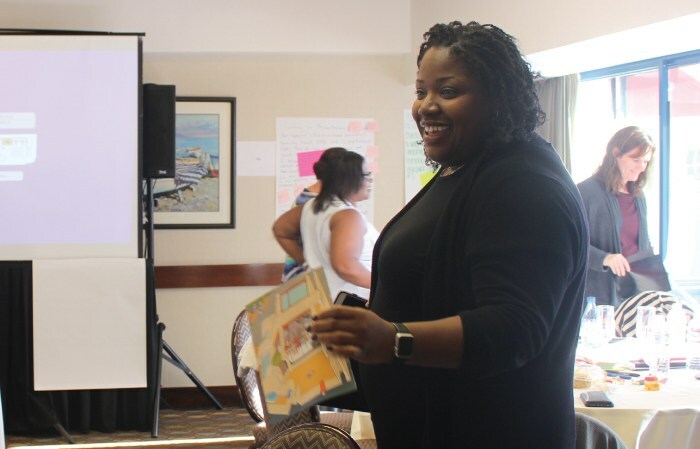 Now in its third year, TLC is an incubator that supports teacher innovations that provide equitable experiences for African American students and students situated in poverty. Prior to that, she spearheaded the revitalization of Fusion, an out of school time program in the Hazelwood area of Pittsburgh that focuses on academic intervention and STEAM learning. 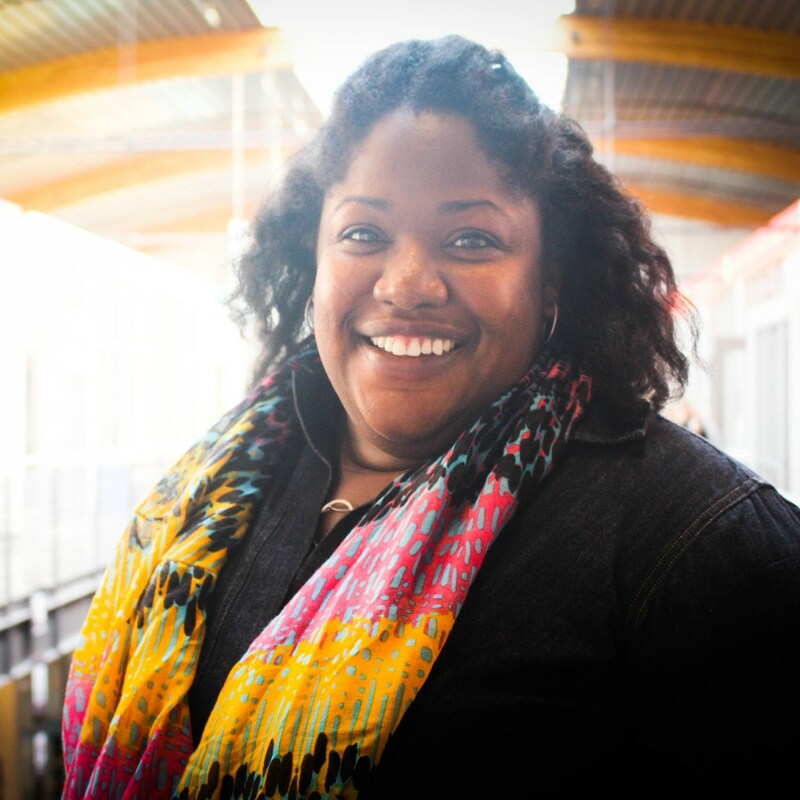 As a graduate of The Ohio State University and a doctoral-level board certified behavior analyst, Temple’s research has been focused on the principles of behavior analysis and education in urban contexts. Temple has authored several articles and book chapters. Her work with Teachers Leading Change is reflective of two chapters entitled Achieving Educational Equity for African American Students with and without Exceptionalities and Creating a Schoolwide Culture to Support Practitioner Research. Temple started her career as an early childhood interventionist, with PreK – 4 special education teacher certification. As an educator, she has worked in a variety of public school formats. After leaving the classroom, she served as an advocate and oversaw the home-school connection for many families receiving educational and behavioral support services in Western Michigan.